Zinedine Zidane has made the Paris Saint-Germain forward his main target as he begins his overhaul of the club's squad after returning to the Bernabeu for a second spell as manager. 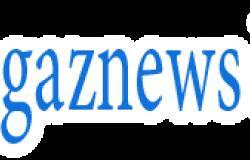 Despite Zidane's admiration for Mbappe, it had been thought that any deal to get him out of the French capital was impossible but Real are now said to be confident that they can get a deal done. 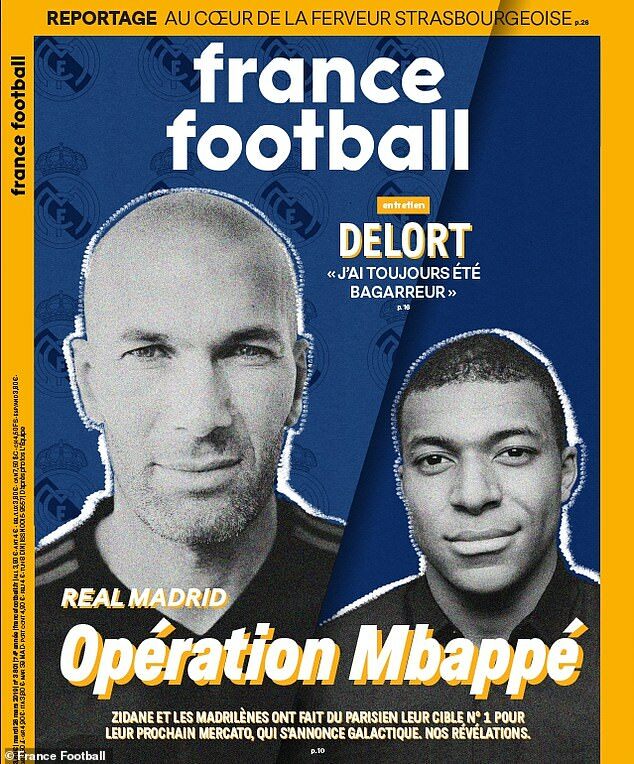 France Football, who have both Mbappe and Zidane on their front cover with the headline 'Operation Mbappe', are reporting that the manager will have significant funds to strengthen his squad. Real Madrid president Florentino Perez has guaranteed Zidane a minimum of €500m (£430m) to splash out on first team personnel. Of that figure, €400m (£340m) is already available while the remaining €100m (£90m) will come from the sale of Gareth Bale 'to a Premier League club'.